NodorPucks allow air to travel with maximum airflow. 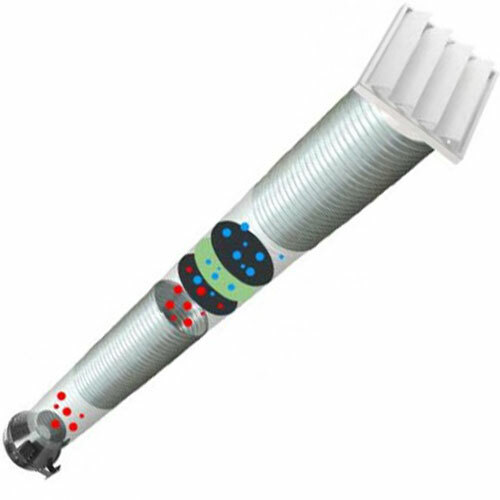 You will be able to place this product directly in an out flow air duct and get immediate results. They come in a vacuum sealed, 3 part protection system. 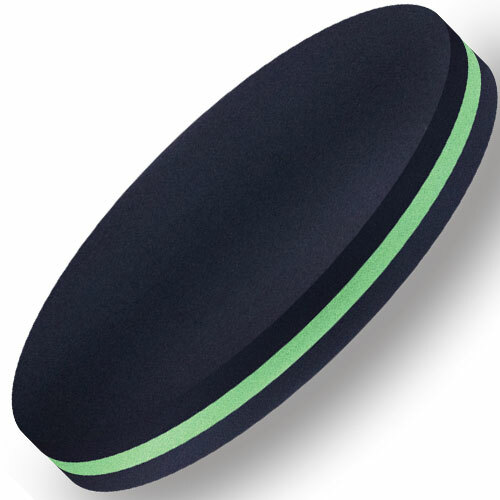 NodorPuck provides air scrubbing with maximum airflow. Simply place the NodorPucks directly into your output ventilation for unbelievable air scrubbing. Funk Filters-4 x 8 in.